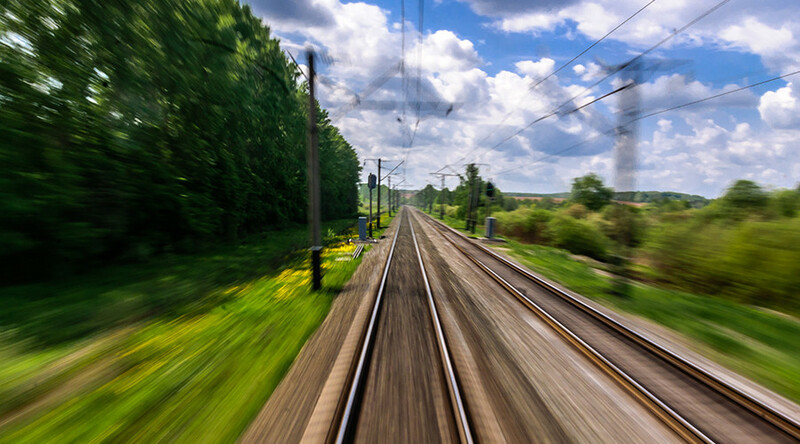 Austria’s Ministry of Transport, Innovation and Technology has announced plans to extend the Trans-Siberian Railroad (Transsib) from eastern Slovakia to Vienna. It would connect Russia's Far East with Central Europe. An estimated 400 kilometers (250 miles) of broad-gauge track would be laid from Kosice, Slovakia to Austria, the ministry said, adding construction work could start in 2023. "Austria is the logical place for the completion of the Trans-Siberian Railway. Transsib will get access to the European railway network, shipping and to Vienna airport," said Transport Minister Jorg Leichtfried. According to the ministry, the project which is estimated to cost $6.5 billion could boost the Austrian economy, and create 127,000 jobs. It added European Union sanctions against Russia would not hinder the project since the EU advocates the extension of the railway. The new route will not only make the transportation of containers to Central Europe more ecological but also significantly accelerate freight traffic. Using the new rail link containers to Austria could be transported in 10-15 days, instead of the current 30 days by ship. "I want to make Austria a logistical link in Europe," said Leichtfried. 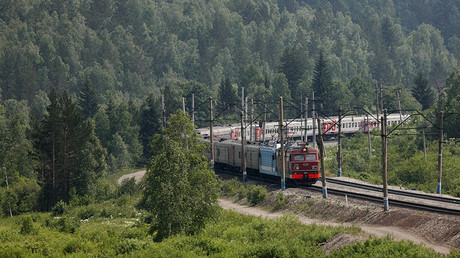 In 2009, railway companies in Russia, Ukraine, Slovakia, and Austria decided to extend an existing broad-gauge rail line which could allow trains to travel from Vienna to Russia's Vladivostok. According to the Russian trade representative in Austria Alexander Potemkin, the "broad-gauge" should become the most efficient transportation route within the so-called Great Silk Road. The famous Transsib railway, connecting Europe and Asia, was built between 1891 and 1916. It is the longest railway line in the world at 9,289 kilometers (5,772 miles) spanning eight time zones. Transsib has branch lines into Mongolia, China, and North Korea.